Fisherman's Dream! 1/2 acre home site with access to several stocked lakes and lots of beaver ponds. 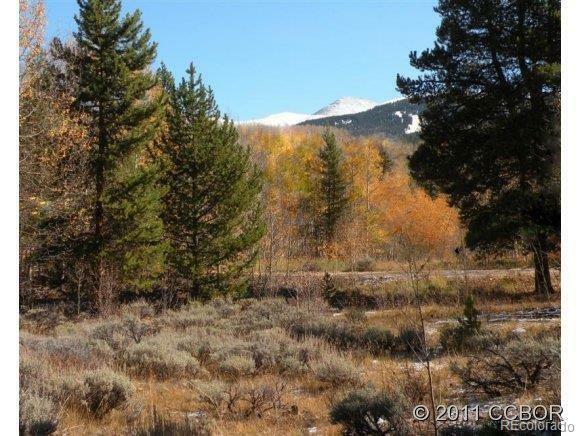 This property is level with a well and just minutes to Leadville and Copper Mountain! Close to National Forest and just minutes to Twin Lakes! This is a true year-round recreation area. 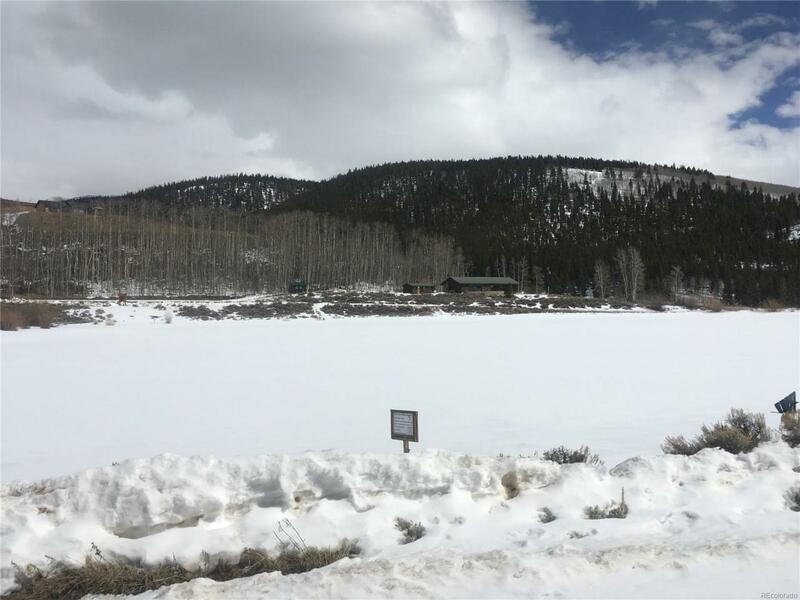 Gorgeous 1/2 acre lot with tremendous fishing just 30 min from Copper Mountain Ski Area. Great opportunity to own a half-acre in Colorado's High County. The lot is level to gently sloping with a nice mix of pines, aspen and meadow. 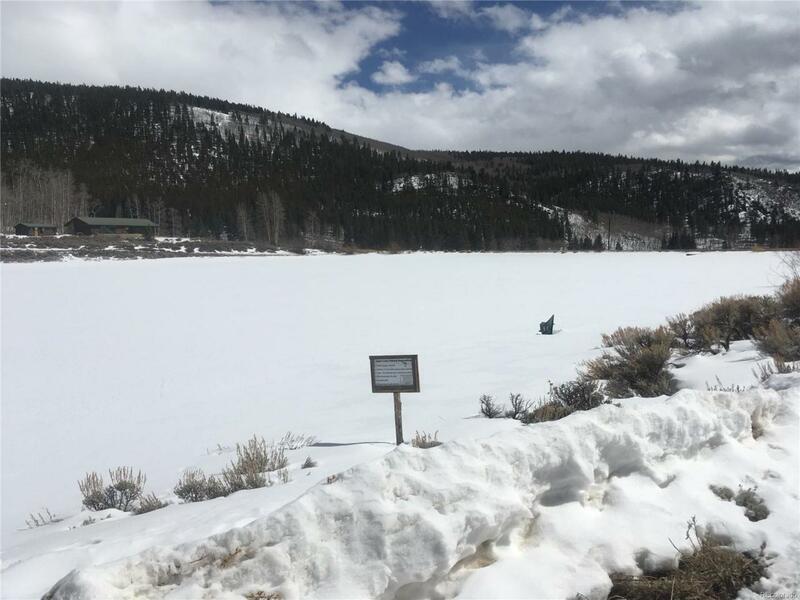 The area includes 3 cabins that can be rented by owners or guest, 2 private fishing lakes, RV/tent campsites with 30 amp electric hook up, shower house, community horse corral & a clubhouse. Over 90% of the development is surrounded by National Forest. 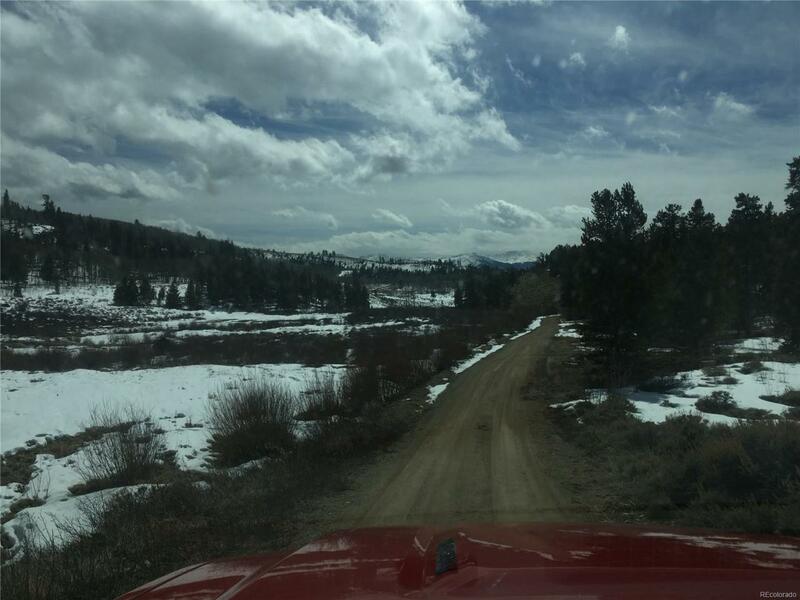 It is a 3 mile drive from the highway 24 that will cross 2 miles of ranch land & 1 mile of National Forest. The roads are maintained year-round by a full-time caretaker. A licensee must accompany all buyers during showings.